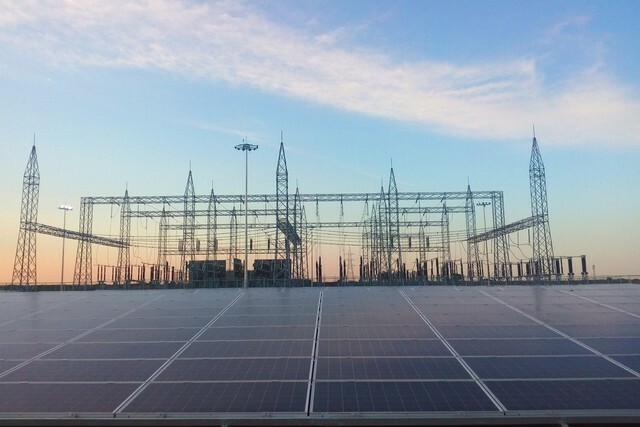 In a bid to take India one step closer to achieving its solar installation target of 100 GW by 2022, the government will launch $5 billion of transmission-line tenders in phases, starting this June. The country is looking at building transmission lines for 66 GW at an estimated investment of 430 billion rupees. Transmission infrastructure has always been a pain in the neck in the development of solar power technology in India. Investment in feeder lines and infrastructure upgrades is the need of the hour, as India looks to generate mainstream power from solar energy sources. Tenders for 12 GW of transmission lines have already been announced since December and bids for 16 GW is expected to be launched by the end of June. Another 38 GW bid is expected next year in March. Construction of transmission infrastructure requires huge investments. Foreign development banks have long been aiding the funding of solar power projects in India. Since Indian banks are already saddled with huge non-performing account balances, nothing much can be expected out of them. ADB, KFW, EXIM are few examples who have committed billion dollar funds to support the development of the Indian solar industry. The government had also launched the Green Energy Corridor project, for strengthening the transmission infrastructure in the country. The project is expected to be completed by March 2020 and is one of the major initiatives taken by the Ministry. Grid stability and security are the main concerns for India presently. Recent efforts by the government such as incentivizing states to provide land for solar installations, Cabinet Nods To RTS and Kusum Scheme and now focused on transmission lines are laudable. Almost all of India’s new capacity addition is expected to come from renewable energy sources. As such, the country needs to strengthen its transmission infrastructure system for a seamless movement of power.